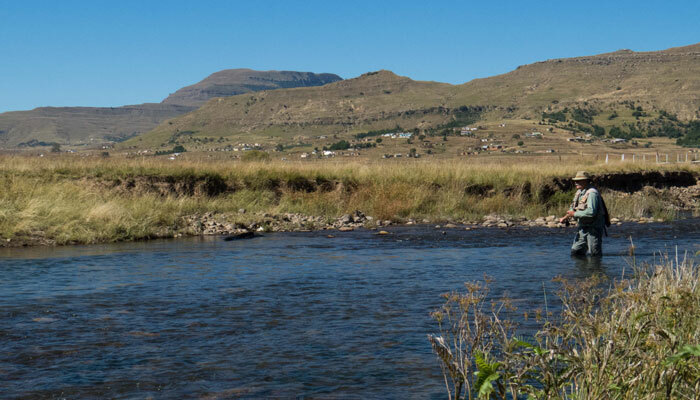 The Natal Fly Fishers Club does not offer the public the opportunity to fish our own waters on a day tickets, because our existence as a club depends on the fact that every fisherman on a club water is known, accountable, and holds his membership at risk. Our members can of course take you as a guest. 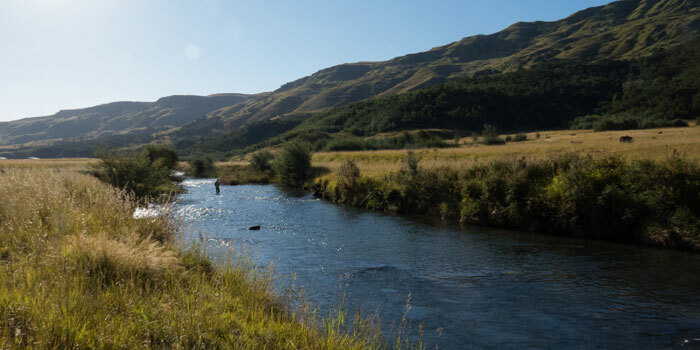 But for flyfishers who do not belong to the NFFC, the club is embarking on an initiative in which we will support day ticket ventures that empower communities and make new water available to flyfishermen. Those wanting to access these waters can do so by joining the NFFC or by buying a day ticket on these beats from the community. 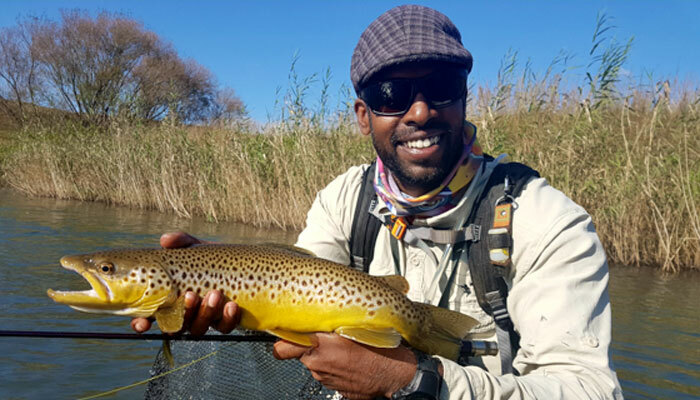 Contact Mrs Sylvia Mbata on 072 220 1403 and request a booking on one of the 4 beats on the Bushmans, or the long beat on the Ncibidwana River. She will confirm your booking if there is no prior booking on the selected beat, or suggest another beat. You will then need to meet her at the amaHlube community court house to pay for, and receive your rod ticket. The location of the court house can be found on the maps below, and it is well signposted. Note that this water opens on 1 September 2018, and cannot be booked before that date. Thereafter it will be open from 1 September to 30 May each year. 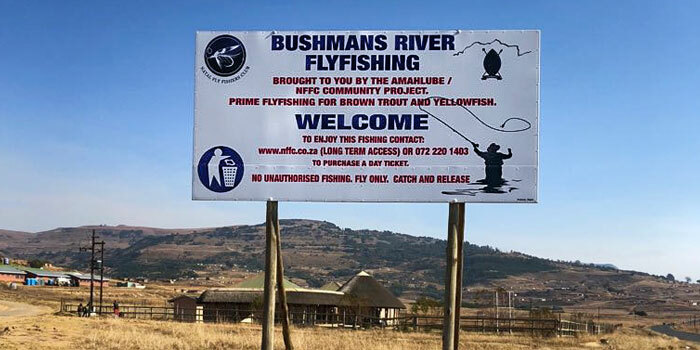 Day tickets for anglers visiting the KZN Midlands are also available on stillwaters from our friends at WILDFLY in Nottingham Road.